This is a newer neighborhood located on Excell Rd. in the east, southeast side of Clarksville. The Bentley Meadows Subdivision is mostly finished though there are still new homes available for sale. 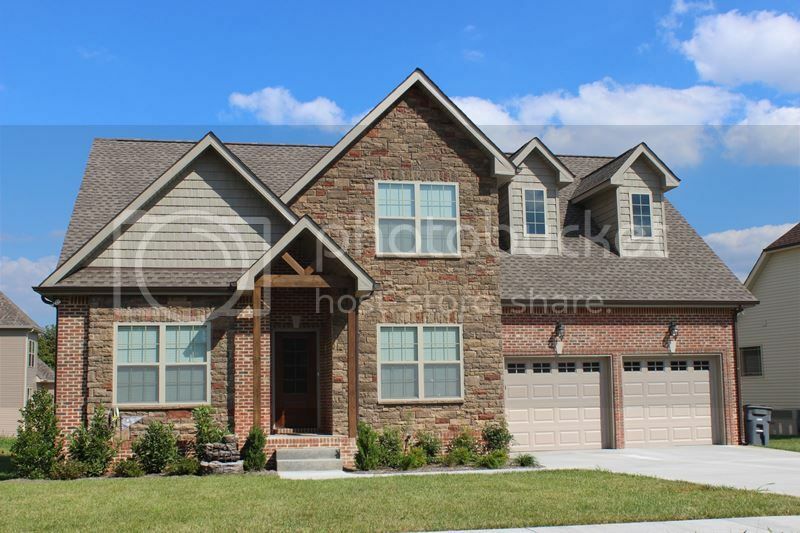 Many builders have built homes and the styles are attractive and tasteful designs. Prices range in the high $100,000's to the mid-$200,000's. This gives buyers some roomy homes with many amenities like hardwood floors, granite and fireplaces. You can find 3 and 4 bedroom homes in Bentley Meadows. This is an HOA neighborhood though the monthy fees are very small. To check school zoning and bus pickup times for Bentley Meadows click here. The homes have 2-car garages and smaller yards to maintain. Ranches, 2-story and contemporary homes are the most popular choices. 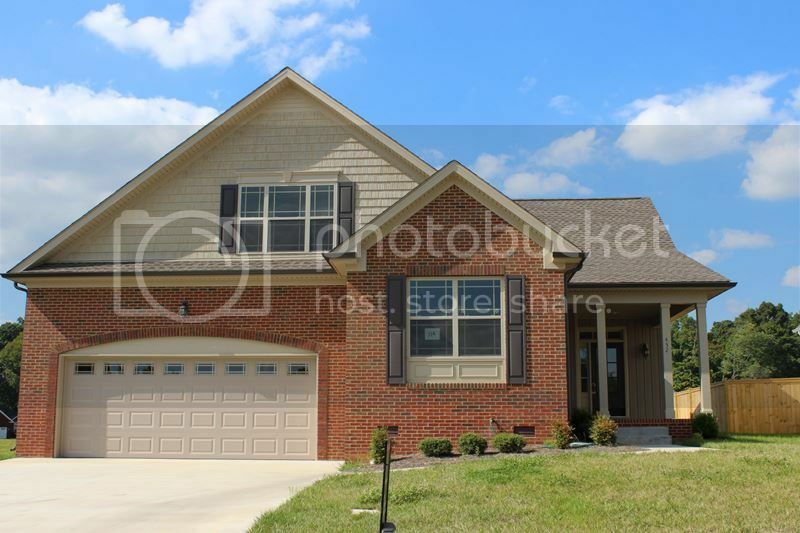 This location is outside the city limits but it is convenient to shopping and major highways. I think you will like Bentley Meadows if you wil just take a look. Call 931-320-6730. 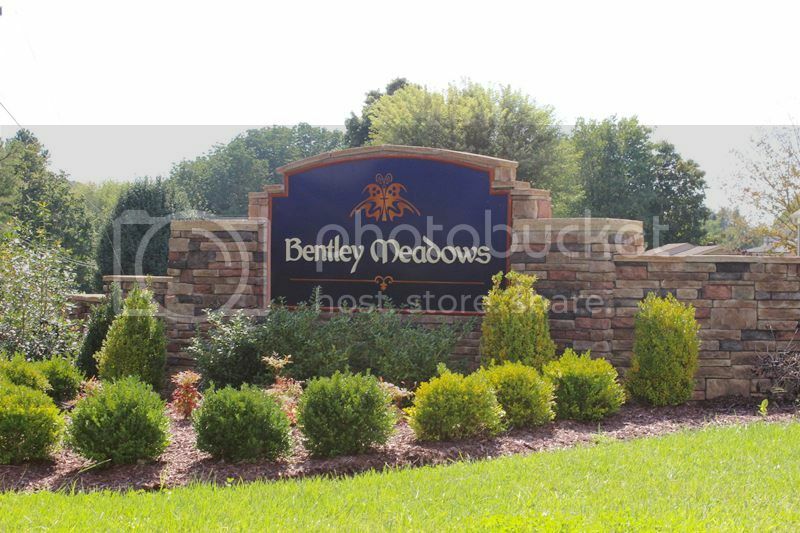 Search for Available Homes for Sale in Bentley Meadows.